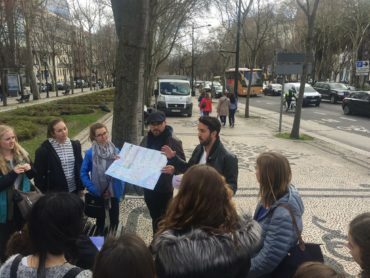 Centro MundoLengua | Educational Travel- Weekend Excursion to Lisbon, Portugal! 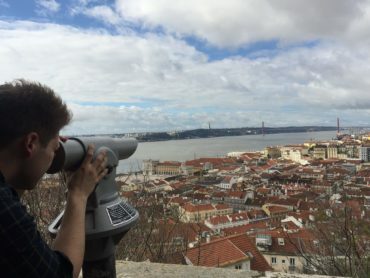 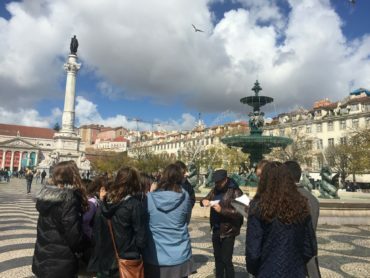 Educational Travel- Weekend Excursion to Lisbon, Portugal! 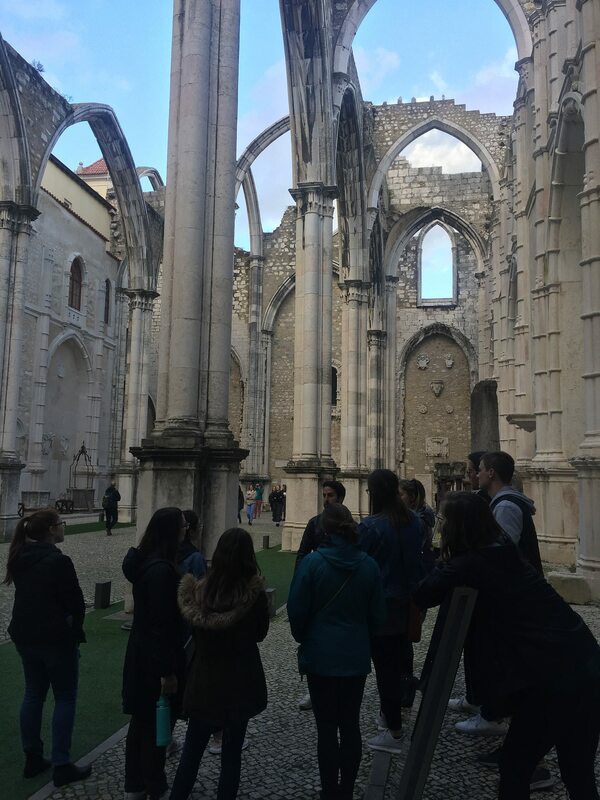 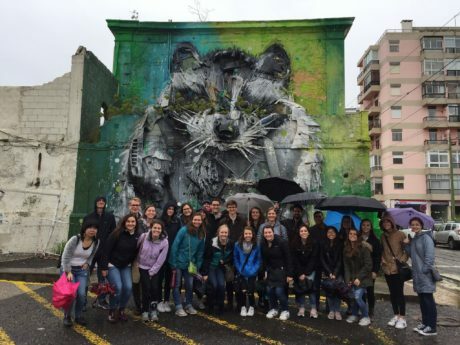 This past weekend, our university semester students that are studying abroad in Seville, Spain with Centro MundoLengua went on an educational travel excursion and explored Lisbon, Portugal! 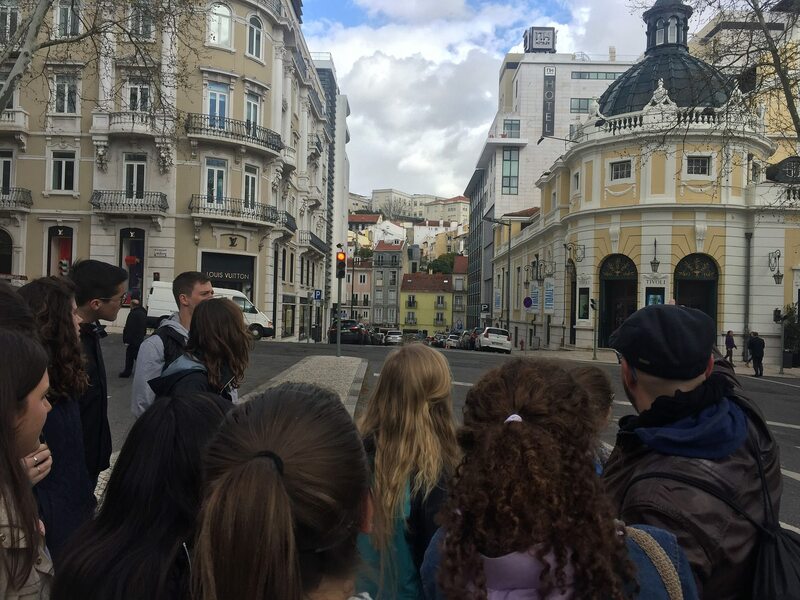 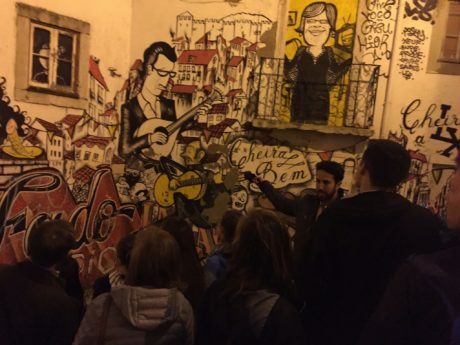 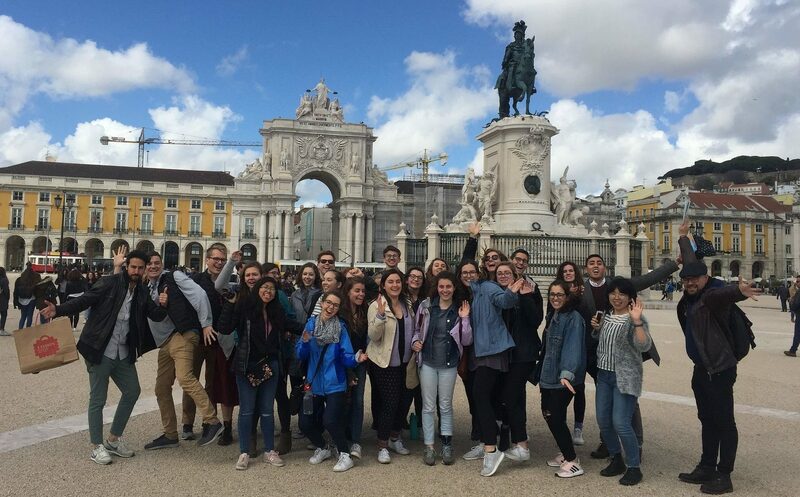 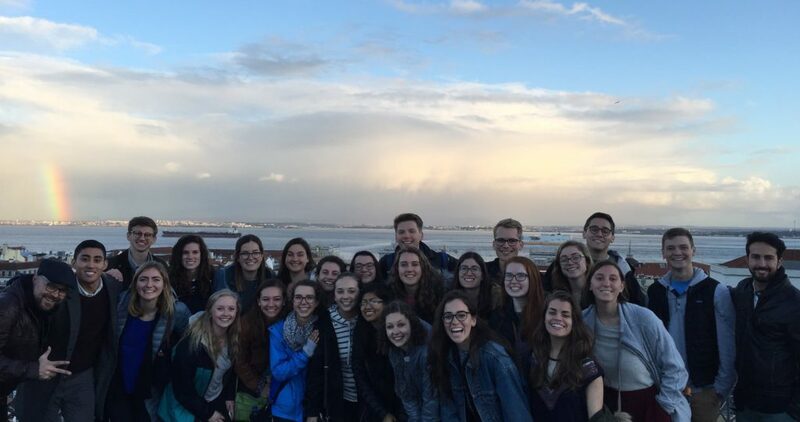 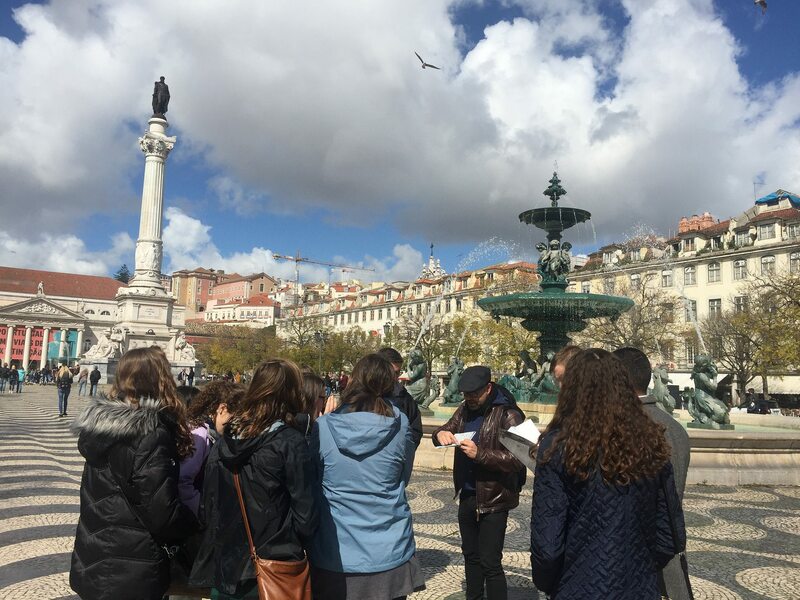 On an exciting and educational weekend excursion, we experienced all areas of Lisbon, immersing ourselves in the Portuguese language, art, culture, food, and history of this monumental city! 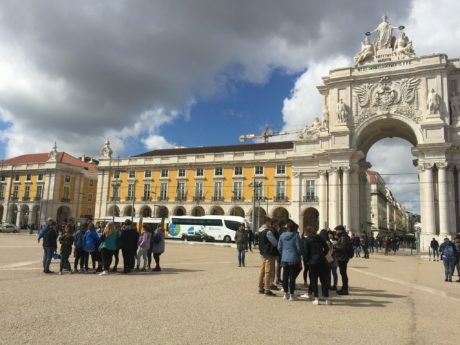 As the capital and largest city of Portugal, Lisbon is recognized as an alpha-level top global city due to its importance in commerce, finance, entertainment, arts, media, international trade, tourism, and education. What a perfect city for a weekend trip or educational travel while studying abroad in Spain! 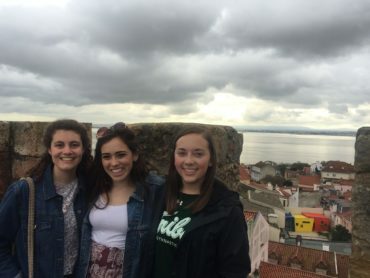 What a great way to spend the weekend! 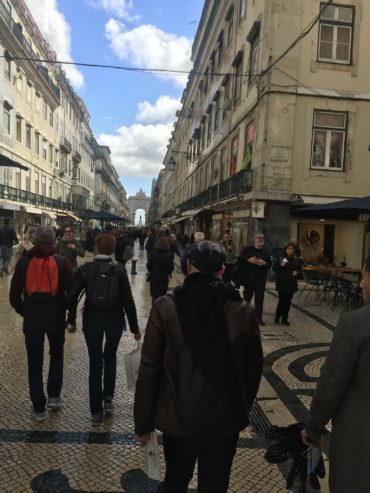 Because we are based in Seville, Spain, we have the perfect location for easy weekend traveling! At Centro MundoLengua, we regularly enjoy educational travel with our students to cities in Spain, Portugal, and Morocco such as Barcelona, Granada, Tangier, Tetuan, Chefchaouen, and more! To get a taste of our Portuguese adventure in Lisbon, check out more photos from our exciting weekend below! 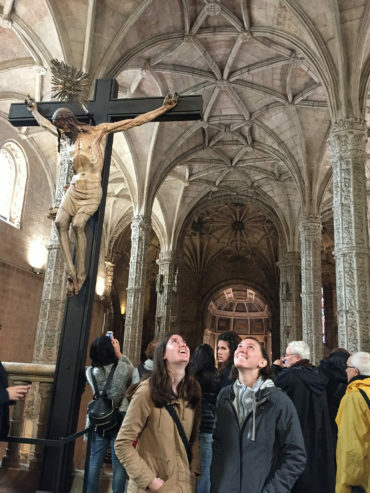 If you’re curious on how you can join in on this kind of fun and enjoy educational travel, click here. 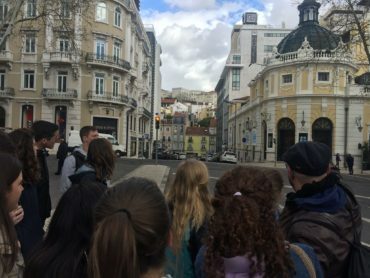 Exploring the streets of Lisbon! 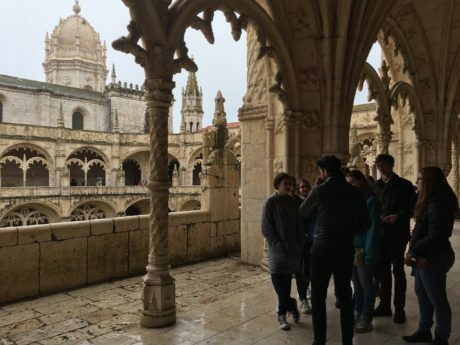 Don't you wish your classroom looked like this? 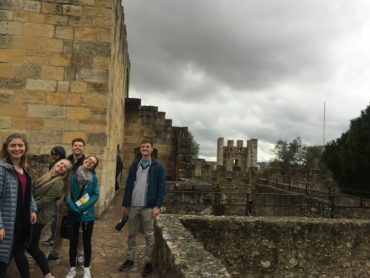 Check out our awesome study abroad program options and contact us to learn more about personalized study abroad programs and educational travel in Spain for all ages and walks of life!